Have you finally rented or bought your dream property in Spain? 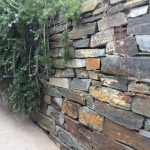 We know it is often hard to find the right suppliers of building and garden materials not knowing the area and the right companies. Not to mention the hassle of transporting it to your house! Amagard.com has the easy alternative: just order your garden products online! 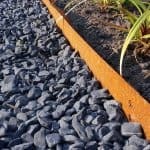 We are a modern webshop and offer a big collection of gravel, decorative pebbles, mulches, law-edging, gravel grids, granite cubes, walling stones..and more. And, to make it completely hassle-free for you: we deliver our goods throughout the whole of Spain (Peninsula) within a few working days. 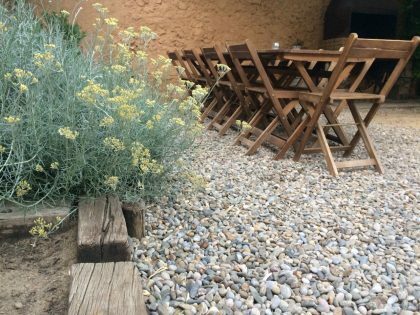 Whether you’re in Barcelona or in rural Extremadura we are your answer. 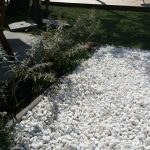 So, whether you wish to create a Mediterranean garden with yellow marble chippings and a Corten steel lawn edging, or you are looking for a more modern garden with, for example, snow-white marble pebbles and grey granite cubes on the driveway, we’ve got it! If you are not sure what you are looking for, we are sure that the website will give you man ideas and if you are still unsure, just ask us for inspiration! Have a look online, calculate the quantities that you will need with just a clock of the mouse using our online calculator in a few seconds …… and go ahead with your dream garden! We have years of experience helping people just like you. Please don’t hesitate to contact us with your questions. We welcome your enquiry, we are here to help and, yes, we speak both Spanish and English. We invite you to visit our constantly-updated webshop www.amagard.com/es to see the range of products and services that we offer. 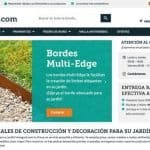 ¡Empieza ya: pedir online sus materiales de jardín! Start now and order your garden materials today.